Congratulations for having the foresight to investigate Long Term Care Insurance! You don’t need a policy with all the bells and whistles in order to have great LTCI coverage. For many people, a solid, basic plan does the job, and coverage may actually cost less than you think. Not all Long Term Care Insurance carriers are created equal. While there are many companies that market LTCI at any given time, their offerings vary widely. When it comes to insurance carriers, we’re very picky. We evaluate carriers in terms of strict criteria—financial strength, stability, product offerings, track record–and only work with those we’d recommend to our own family members. There are a number of financial advantages to purchasing LTCI. For example, if you and your spouse both buy coverage, you’ll enjoy a substantial premium discount. If you are self-employed, you may be able to deduct your premiums the same way as health insurance. We’ll make sure you know what advantages apply to you. 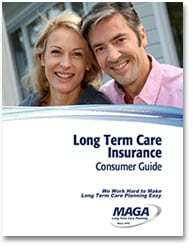 The younger and healthier you are, the easier it is to get Long Term Care Insurance and the lower premiums will be. You will never be younger than you are today. Chances are, you will never be healthier than you are today, either. There is no benefit to waiting. Why not contact us now and get started? Depending on your financial and retirement plan, you may choose to insure a portion of your long term care risk and self-insure the rest. This is something to discuss with your financial advisor. 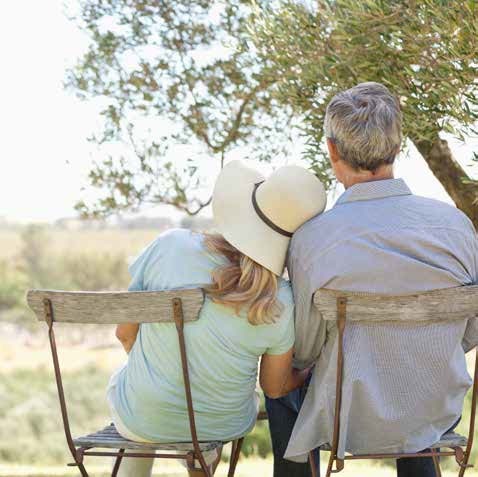 Be mindful that the cost of long term care varies greatly depending on where you live (and where you plan to retire).